Hey guys this hat has never been sold in stores limited quantities available. Its offical lids and NFL product. 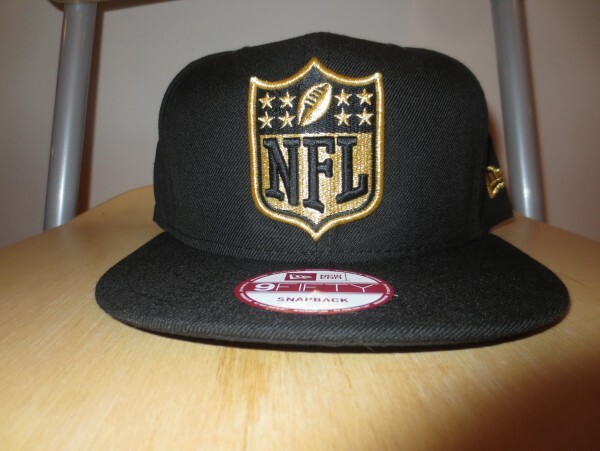 It is black and gold and is a snapback. It comes with a FREE 8X10 of me. If you love the nfl there are only about 10 hats left can be signed on the inside by me if you like. EXCLUSIVE TAYLOR STEVENS NURSE OVER 75+ PHOTO S.. EXCLUSIVE TAYLOR STEVENS NEVER BEFORE SEEN TURQ.. EXCLUSIVE TAYLOR STEVENS OVER 100+ PIC CHEERLEA..
TAYLOR STEVENS EXCLUSIVE DREAM GIRLS AUTOGRAPHE..